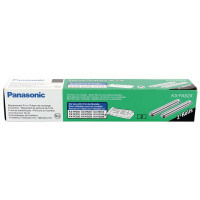 Each 30 metre roll in this twin pack provides reliable performance with high quality fax output, ensuring received faxes are clear and readable every time. 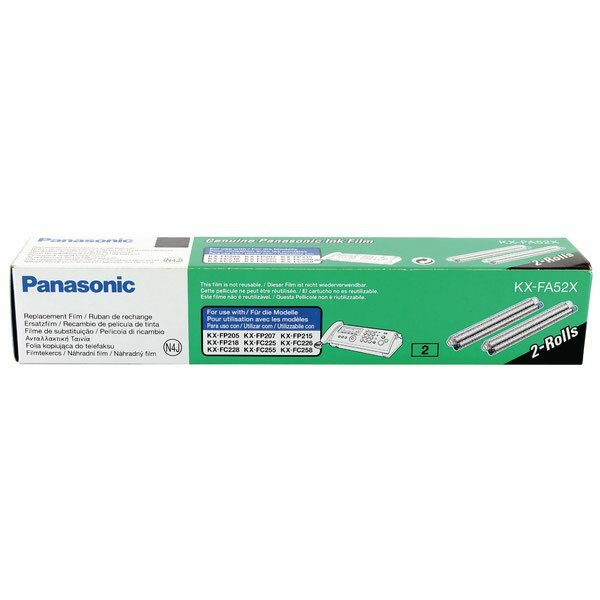 And because it's a genuine Panasonic product, you can rely on flawless operation when you need it most. This roll is safe to touch and will not rub off on your hands, rendering it a fine addition to any workplace. Easy to fit for good measure, at 30 metres a roll, value for your cash is also ensured.